Strong, supported feet are pretty essential in the world of running. I shared about my experience running in very old shoes a few years ago (and the injuries that subsequently followed). I had just received a spot in the Philly 10-mile Broad Street Run day before my injuries, so I kept thinking the injuries would resolve itself and I'd be good to go. As the pain continued, I realized this was more than just "running aches." I took myself to an orthopedic doctor, who diagnosed a strained ligament in my left foot. The cure? No running for 8 weeks at minimum. My dreams of running Broad Street were dashed, so I gave up my ticket. Which was smart, as it ended up taking an extra 4 weeks after the initial 8 to get back on track (pun intended). Needless to say, I take my feet, and that which covers my feet, very seriously. I had never considered neutral running before, as my #1 goal as a runner was to keep my feet supported. But one of my running buddies had recently bought a pair of neutral running shoes and during one of our runs we discussed the benefits. A neutral running shoe is a shoe halfway between barefoot running and a supportive running shoe. There are the benefits of cushioning but not being overly cushioned. I was always under the assumption that anything less than "supportive" would mean Injury City. But my friend explained that neutral shoes help build muscles in the feet that supportive shoes cannot. Case in point: she suffered for a while with painful plantar fascitis, and since running in her neutral shoe, she has had no symptoms. After our talk, I decided that there might be benefit in having a neutral running shoe in my rotation. Having more than one pair of running shoes has been the advice of the owner of our local running store. Since every shoe offers different and varying support, swapping out shoes every couple runs also works different muscles, strengthening our feet and legs. My pick for a neutral shoe? I added this pair of neutral shoes on some of my shorter runs (3 miles or less), and I have been very surprised by the outcome. They are very comfortable, with the perfect amount of cushioning to not jolt my legs every time I pound the trail. Their U4ic midsole offers great shock absorption, which I immediately noticed on even the first run. I also love how light they are (30% lighter than other shoes in their category). 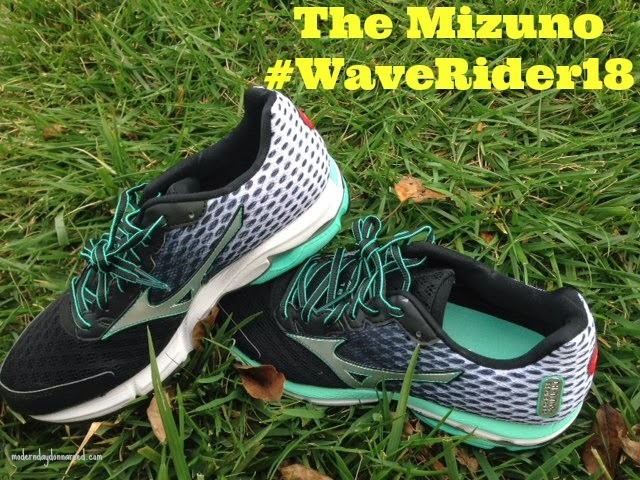 Mizuno is known for their Wave Technology®, which provides runners with a stable ride throughout their run. The Wave Rider 18's feature the Double Fan Wave, which is offers the perfect blend of shock attenuation and flexibility. These shoes offer enough support for neutral and supportive runners alike, hitting the "sweet spot" for a variety of runners! They come in super cool colors. Mizuno Wave Rider 18 retails at $119.99. You can connect with Mizuno on their website, Facebook, Twitter, and Instagram. Are you a neutral/minimalist runner? 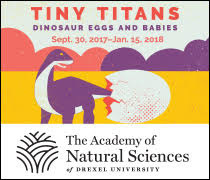 What are YOUR tips for easing into this practice? Disclosure: I was provided a pair of the Mizuno Wave Rider 18 shoes through a campaign with FitFluential LLC and compensated for me time. All opinions in post are, as always, my own.